Acting on the recommendation of an experts' committee appointed to examine gaps between the footboard of local trains and the railway platforms, the Bombay High Court today directed the Railways to increase the height of platforms from 900 mm to 920 mm. The Court had taken suo motu cognisance of the issue after a 16-year-old college girl, Monica More, lost her arms after falling into a gap between the platform and the train at suburban Ghatkopar station in January this year. The Division Bench headed by Chief Justice Mohit Shah today rapped the Railways for being inconsiderate. "Your attitude is to find out what cannot be done... Attitude should be what can be done," the Chief Justice said. The Court also directed the committee to hold meetings regularly and make suggestions for improving the travel for commuters including the disabled persons. The Court-appointed committee has recommended that the optimum height of suburban platforms was 900 mm and should not exceed 920 mm, as otherwise the bogey could hit the platform. 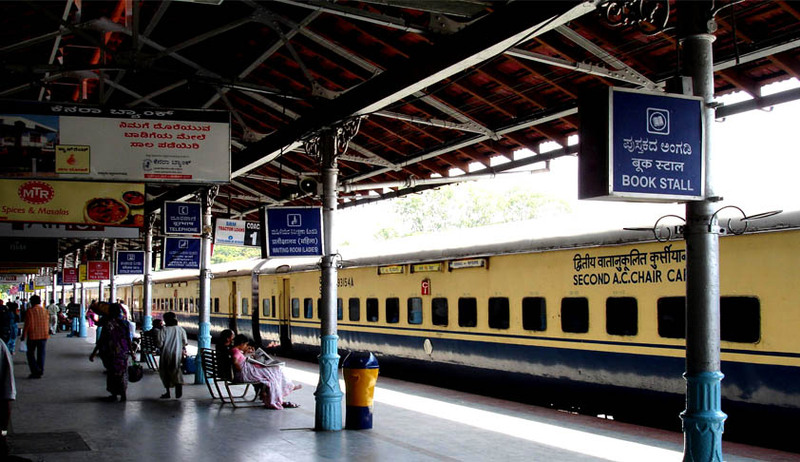 The Bench had asked the committee to inspect each and every platform on the Central and Western Railways routes and decide how much space should be kept between the platform and the footboard so as to avoid mishaps.